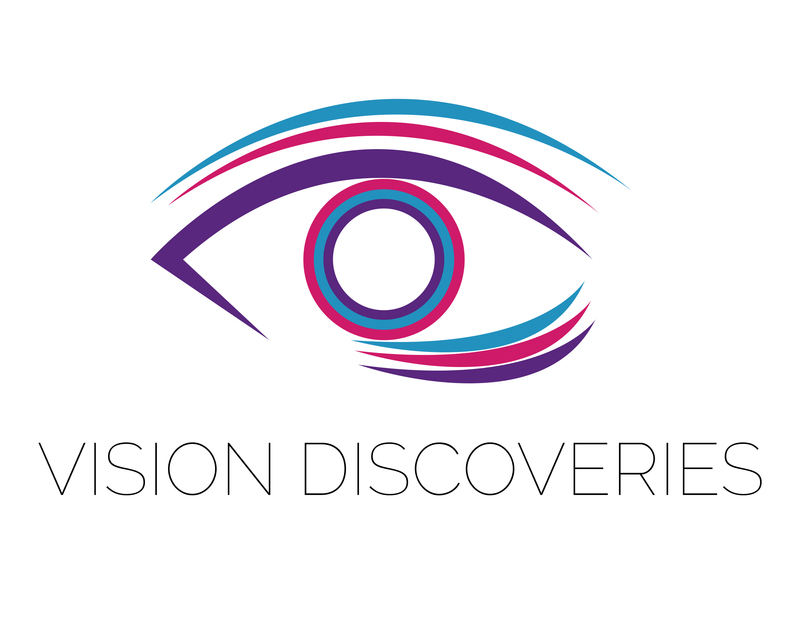 In my web series, Eye Discover, I go over hot topics in eye health to help you protect your eyes and navigate the vision health care system. Putting on contact lenses for the first time can be challenging. Here are some helpful tips on how to put on and take off contact lenses. Everyone is at risk for UV damage to their eyes all year round. It can cause cataracts, macular degeneration, and cancerous growths on the eyelid. Here are simple steps you can take to keep your eyes healthy and prevent vision loss from UV radiation. Many aspects of an infant’s visual functioning ability has developed by 6 months and so eye conditions can be detected by an Optometrist at this time. Here is some information on an infant’s first eye exam. Nail technicians use products which contain many chemicals that can cause adverse health conditions, including respiratory, neurological, and musculoskeletal problems. Here are ways to reduce the risk of health hazards for nail salon technicians. Here is a broad overview of the anatomy of the human eye. It includes the structures of the eye, the blood supply, and the bones of the orbit. This video is intended as a review for students in the health care field and to educate people on the visual system.